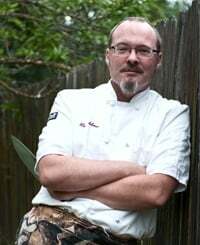 Hank Shaw’s latest cookbook has hit the shelves! Pheasant, Quail, Cottontail: Upland Birds and Small Game from Field to Feast is the most comprehensive book on cooking upland birds and small game ever produced. Far beyond the three title species, this book covers everything from turkey to squirrel to grouse and woodcock. It will take you around the world, from beak to feet. Within these pages is everything you need to know about preparing and cooking every sort of small game, from pheasants and turkeys to rabbits and squirrels — all from the author of the James Beard Award-winning website Hunter Angler Gardener Cook. Game birds have always held a high place at the table, whether it’s a hunter’s prize of roast grouse or the turkey we all eat at Thanksgiving. Pheasants, quail, rabbits, doves, grouse and more – these are singular species with grand culinary traditions that offer the cook an unmatched range of flavors. Pheasant, Quail, Cottontail shows you how to cook small game like a pro: perfectly crisp skin over tender breast meat, melt-in-your-mouth braises, barbecue, stews, sausages, and more. Being in the outdoors and hunting my own food is a big part of my life. Hank Shaw has written yet another superb book sharing that same passion, this time for upland birds and small game. The learning is deep, the recipes are superb, and next to being in the field with Hank and Holly (whose superb photos grace nearly every page), this is the best way to enjoy a long walk looking for a great meal. If you love food — real food — this book belongs in your kitchen. 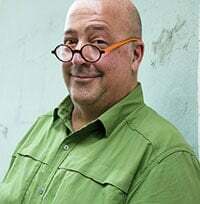 - Andrew Zimmern, hunter, chef, author, and host of Travel Channel's "Bizarre Foods"
Hank writes with a passion for game that few other writers can approach. Pheasant, Quail, Cottontail is a joy to read and cook from. 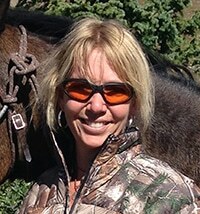 It is entertaining, well organized and crazy smart — the new gold standard for small game cookery. 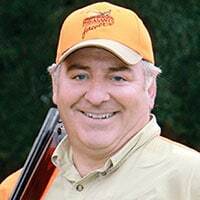 Americans have devoted an extraordinary amount of time, money and hard work preserving the habitat of upland game birds. 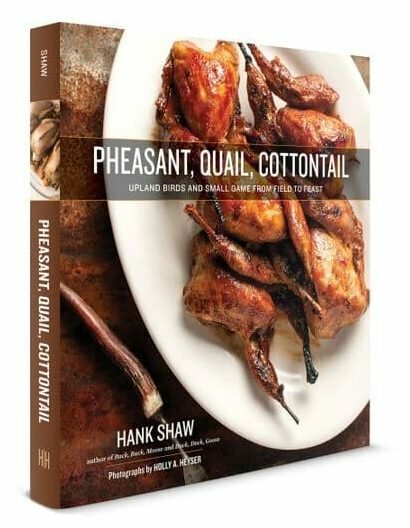 Now, in Pheasant, Quail, Cottontail, Hank Shaw has matched this zeal, carrying our organization’s habitat mission and passion for these autumn harvests from the field onto the plate. I have long been a fan of Hank Shaw. 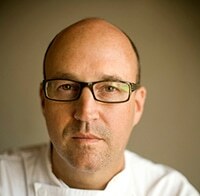 His cookbooks are invariably information rich and chock full of fantastic recipes. His newest book, Pheasant, Quail, Cottontail, does not disappoint, From field preparation tips to unique recipes for a large variety of species, this book is a must have for any bird and small game hunter. I for one am looking forward to getting it on my kitchen shelf! Thank you for knocking it out of the park, Hank Shaw!